For efficient service and quick response time please complete the “Request Quote” form. We will respond to your request as quickly as possible. 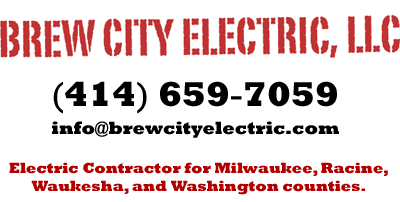 If you have an electrical emergency please feel free to call us and we will be happy to assist you. Scope of Work - Please provide a detailed summary. We respect the privacy of our customers and the users of this website and services. All information collected is for potential business purposes and communication only. We will never disclose or solicit your information to a third party.